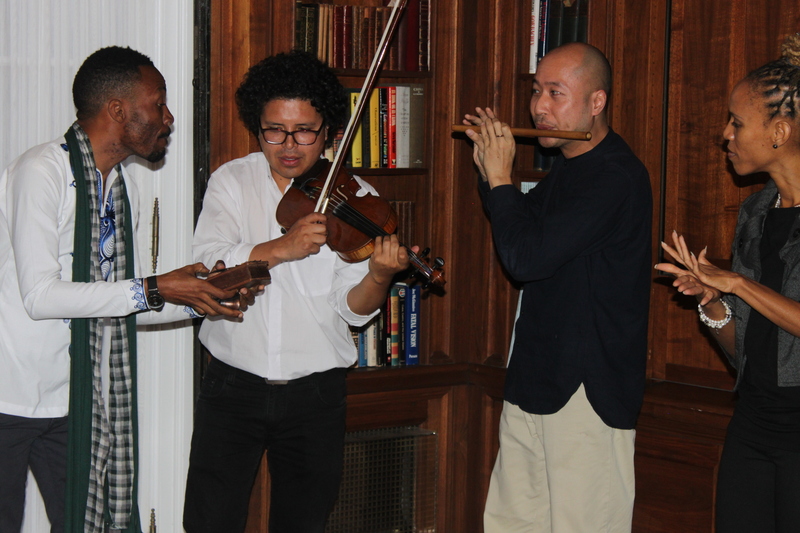 IVLP participants demonstrate some musical improvisation following the conclusion of a speed convening session held at Meridian International Center. A violinist from Bolivia, a bamboo flautist from Vietnam, an Algerian rapper, an actor from India, a dancer from Jamaica, photographers from Finland and Slovenia, and museum and arts administrators from more countries were all part of a vibrant International Visitor Leadership Program (IVLP) on Promoting Social Change Through the Arts which was administered by Meridian International Center beginning on January 20, 2018. The project, with a total of 18 participants from all over the world, sought to examine the role of arts education in engaging young people to be active members of society. Through their national program, the participants explored the geographic, ethnic, and religious diversity of the U.S. population and how it is brought together through arts programming; gained insight into the role of the performing arts as it relates to guaranteed freedom of speech and expression; and studied the roots of distinct American genres of music, art, and theater. 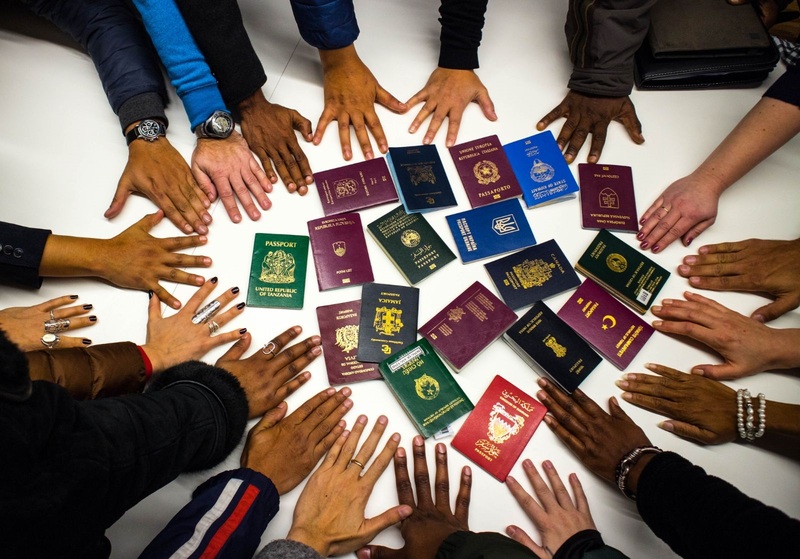 In order to accomplish these objectives, the participants first convened in Washington, DC and traveled to New York, NY before splitting into three groups for separate programming in Charlotte, NC; Cleveland, OH; and Iowa City, IA. The group reconvened in Santa Fe, NM before concluding their program in San Diego, CA. While in Washington, DC, the participants engaged with specialists at the Smithsonian Institution for a discussion on its offerings to the American public and its role in preserving cultural heritage and folklife. Other highlights included meeting with staff from the Meridian Center for Cultural Diplomacy, an appointment with Life Pieces to Masterpieces to learn about their work with disadvantaged youth, and a site visit to DC’s new Halcyon Arts Incubator. Participants also had an engaging opportunity to engage with a variety of DC based arts organizations in a speed convening networking session which included the VSA and Accessibility Office at The John F. Kennedy Center for the Performing Arts, DC Collaborative, The MusicianShip, and the Capital Fringe Festival. 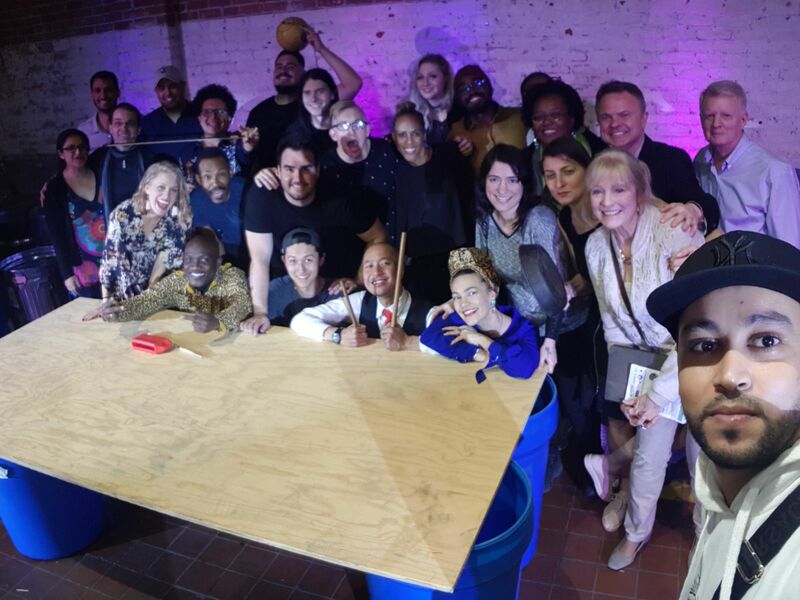 The project concluded in San Diego, California with a celebratory international arts showcase event called Art Soup @ Bread & Salt featuring lively performances from ten of the IVLP participants alongside a San Diego based percussion ensemble. 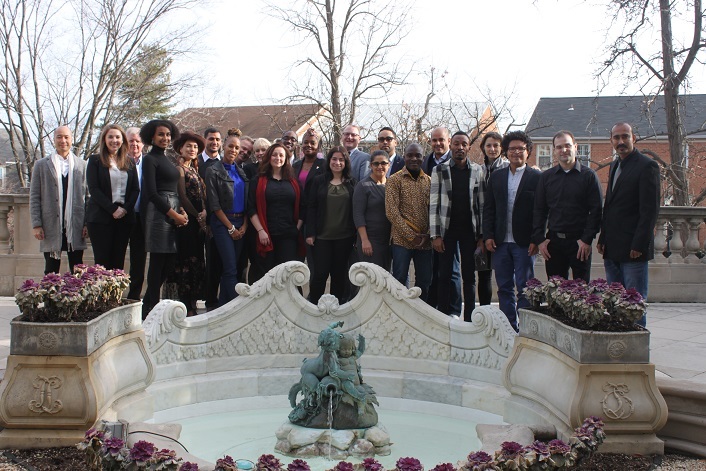 While in Washington, the program team at Meridian International Center worked with several organizations in the area to organize a speed convening networking session for the participants. Those who joined in included Ms. Jenna Gabriel from the Accessibility Office of the John F. Kennedy Center for the Performing Arts, Ms. Lissa Rosenthal-Yoffe of DC Collaborative, Mr. Jeffrey Tribble, Jr. of The MusicianShip, and Ms. Juliane Brienza of the Capital Fringe Festival.